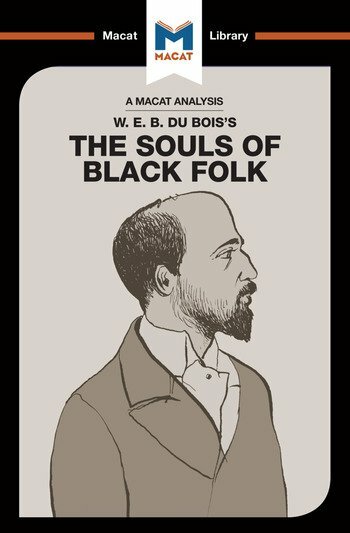 W.E.B Du Bois’ The Souls of Black Folk is a seminal work in the field of sociology, a classic of American literature – and a solid example of carefully-structured reasoning. One of the most important texts ever written on racism and black identity in America, the work contains powerful arguments that illustrate the problem of the position of black people in the US at the turn of the 20th-century. Du Bois identified three significant issues (‘the color line’; ‘double consciousness’; and ‘the veil’) that acted as roadblocks to true black emancipation, and showed how each of these in turn contributed to the problem of inequality.